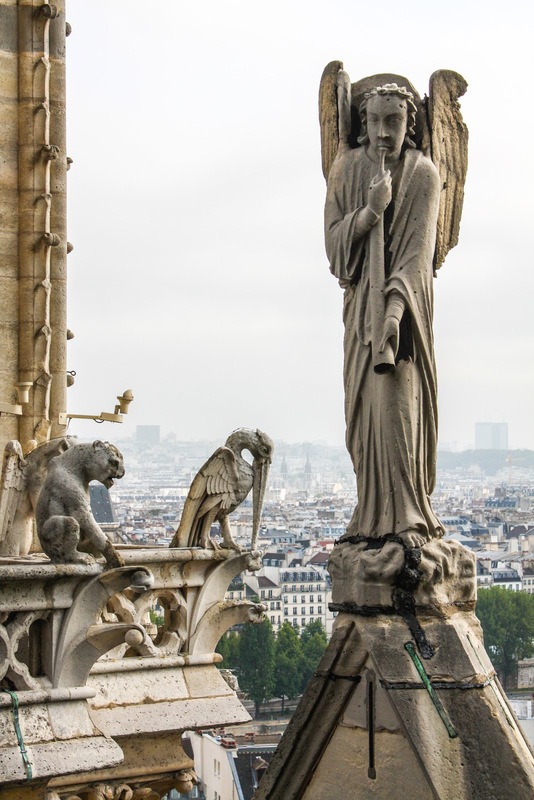 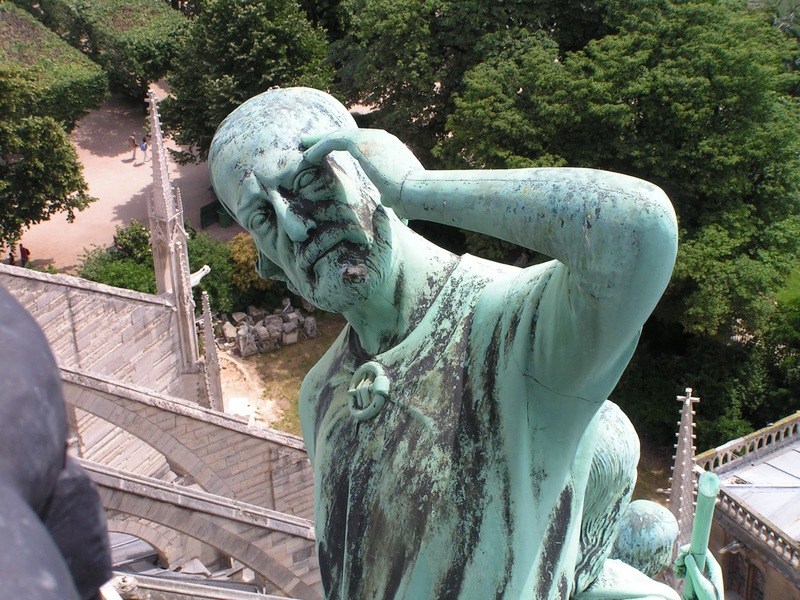 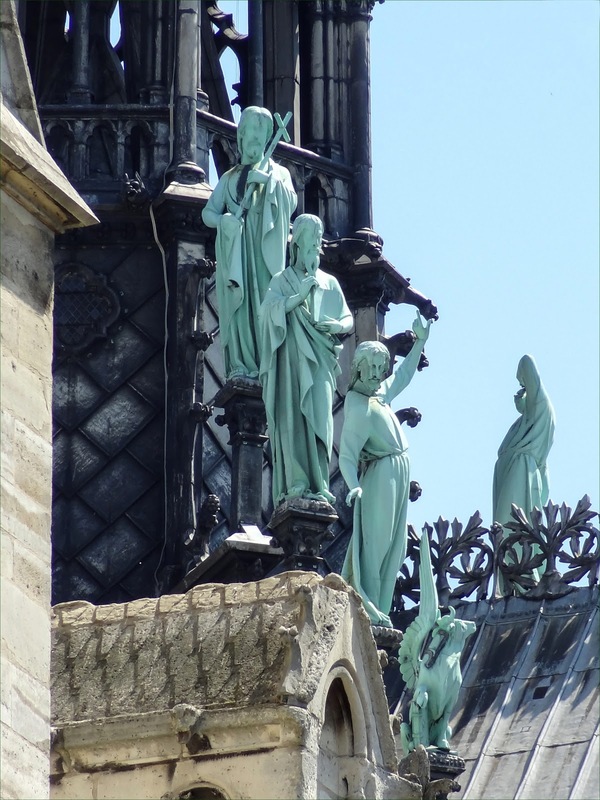 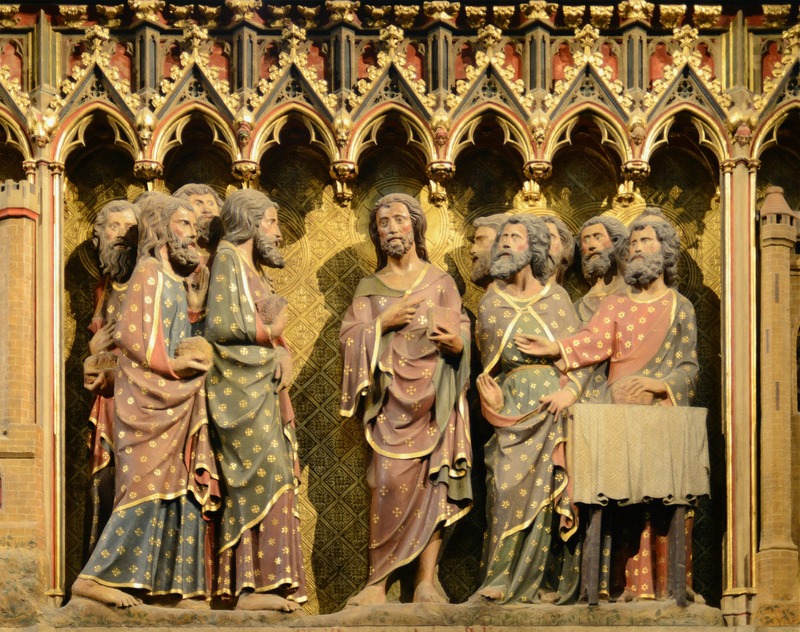 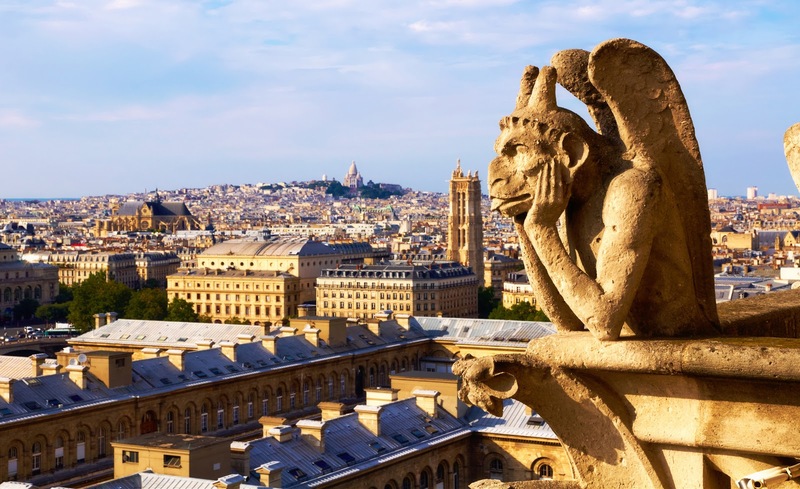 Notre-Dame de Paris🎨 - Stone, copper and bronze statues, including statues of the twelve Apostles that surrounded the base of the spire, had been removed from the site days prior to the 2019 fire as part of the renovations. 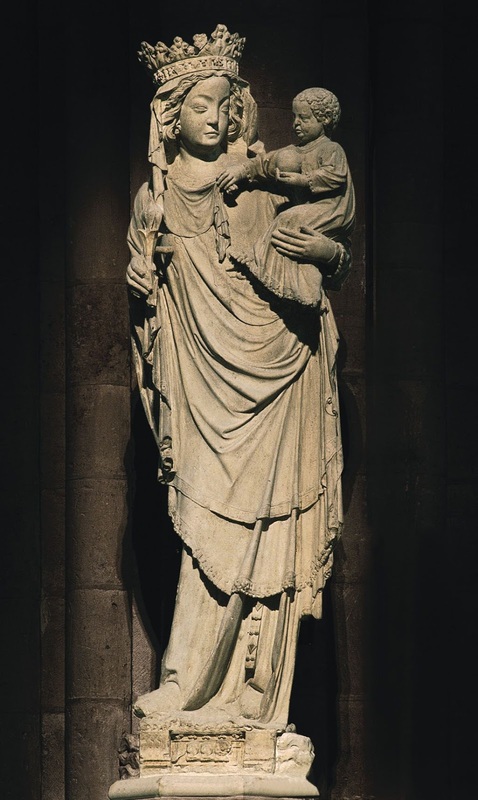 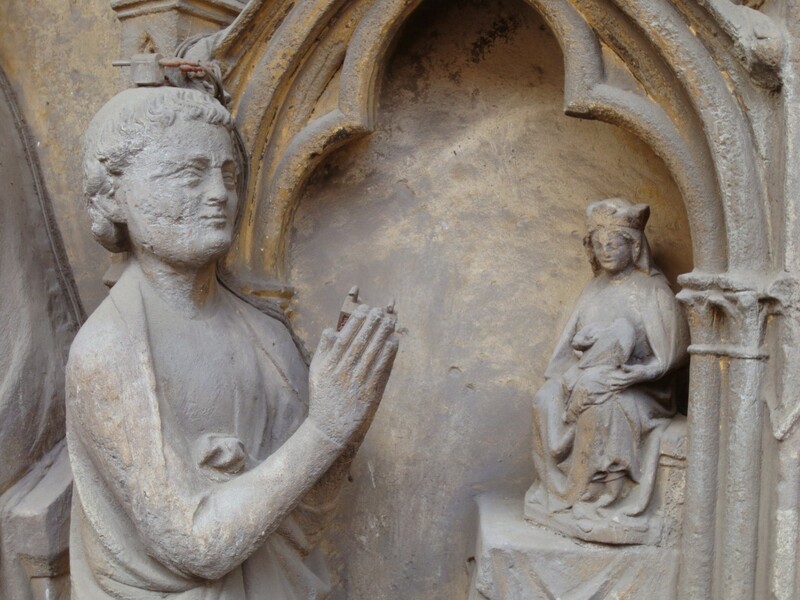 The Virgin of Paris or Notre-Dame de Paris is a near life-size stone statue, 1.8 metres tall, of the Virgin and Child created in the early 14th century. 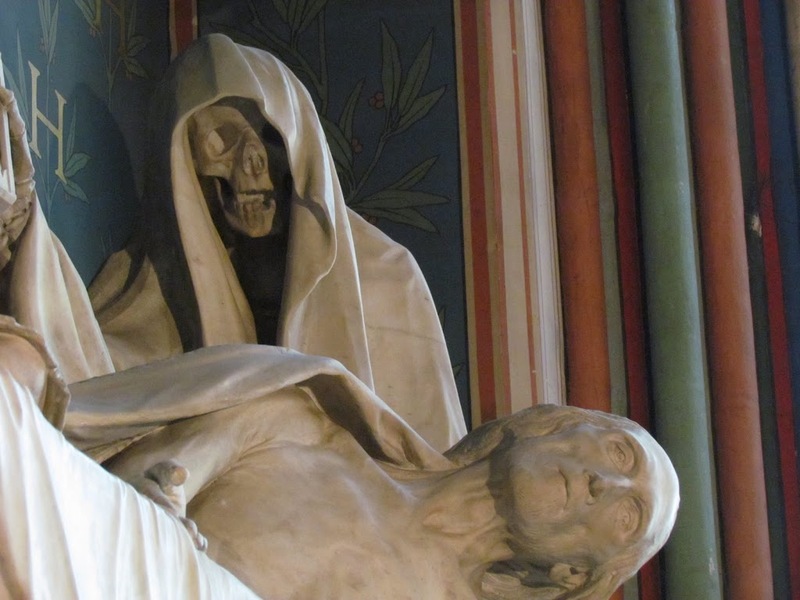 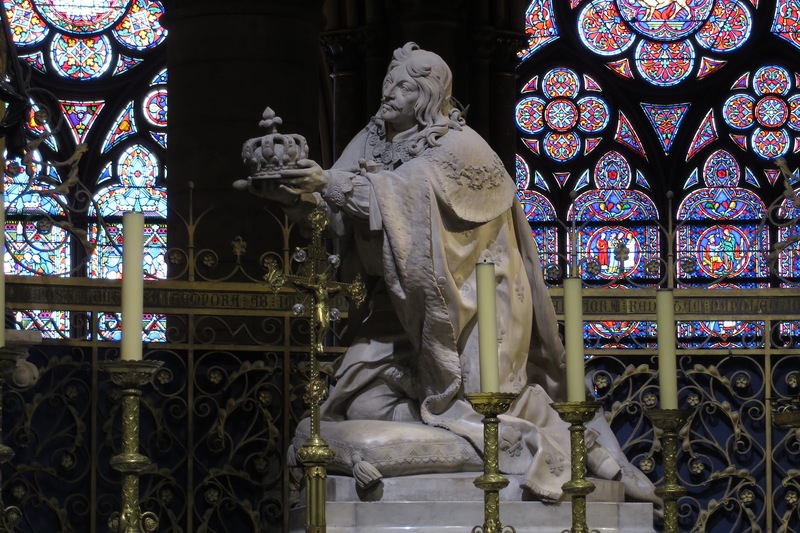 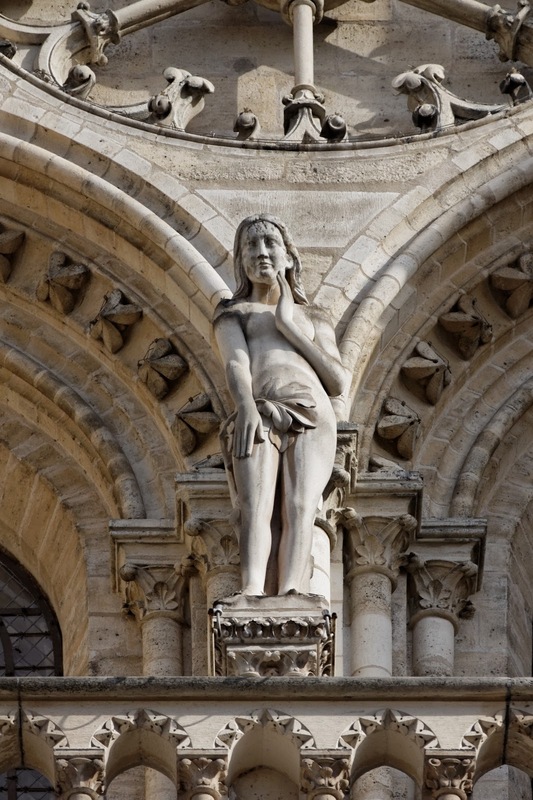 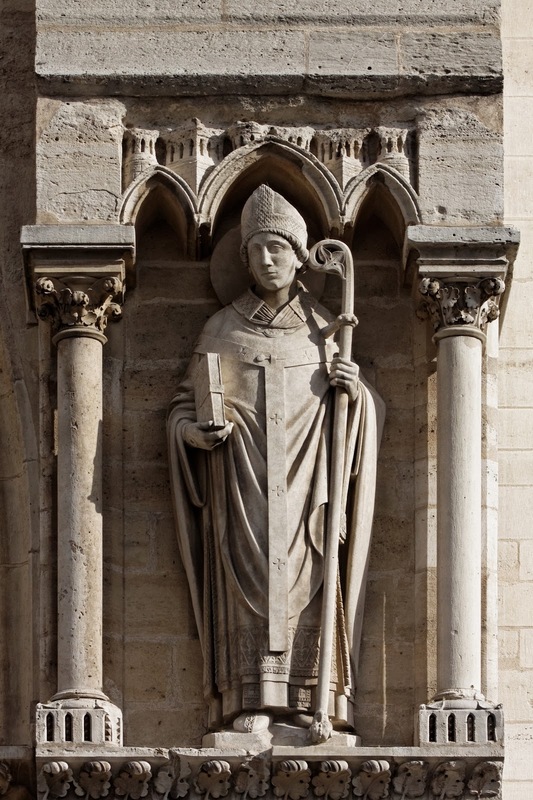 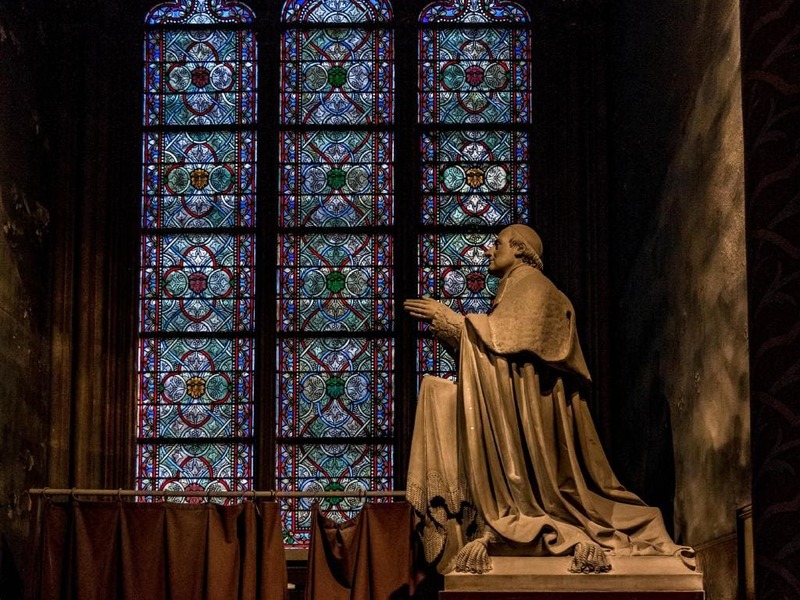 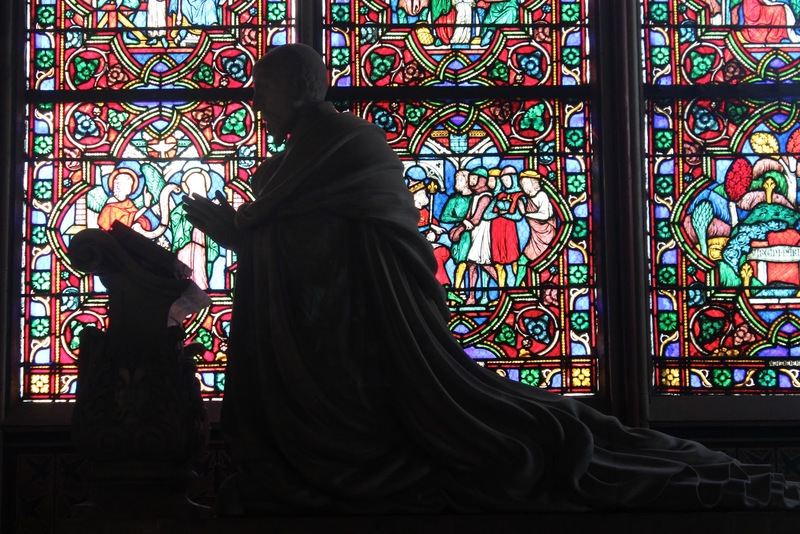 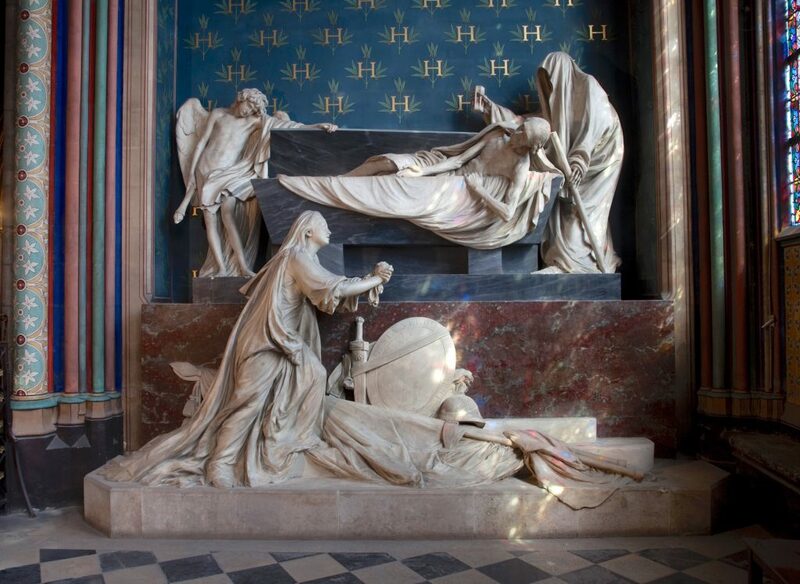 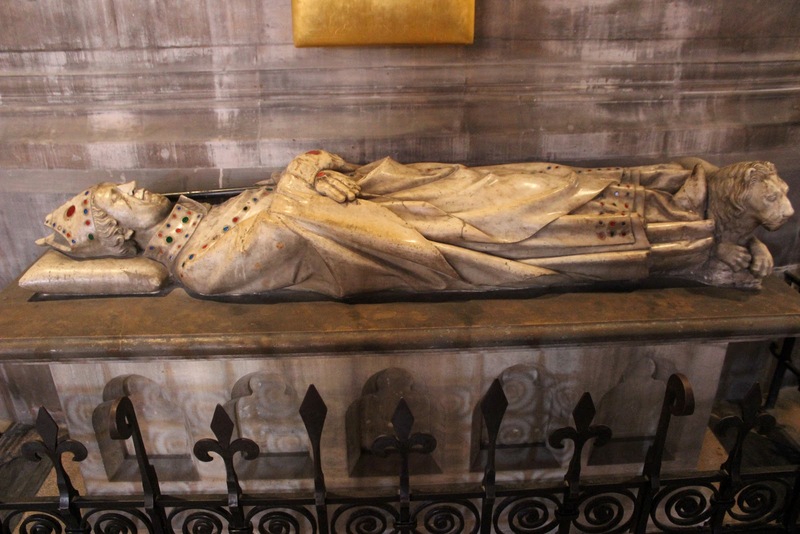 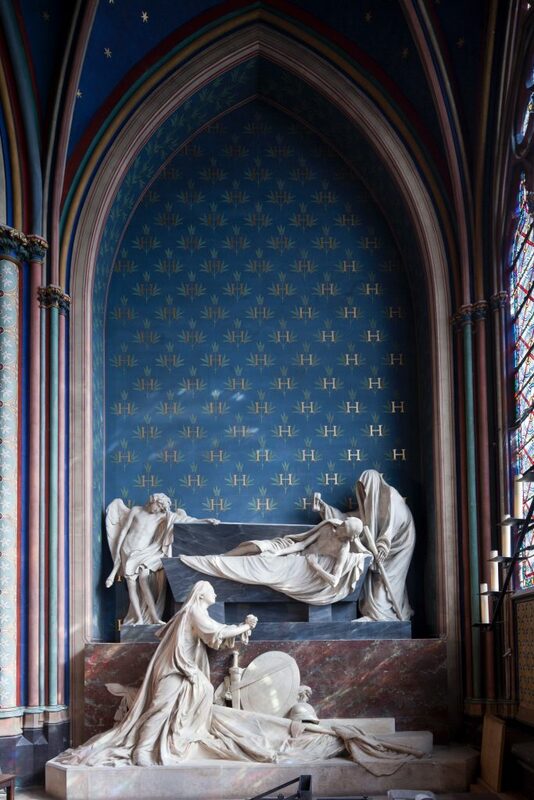 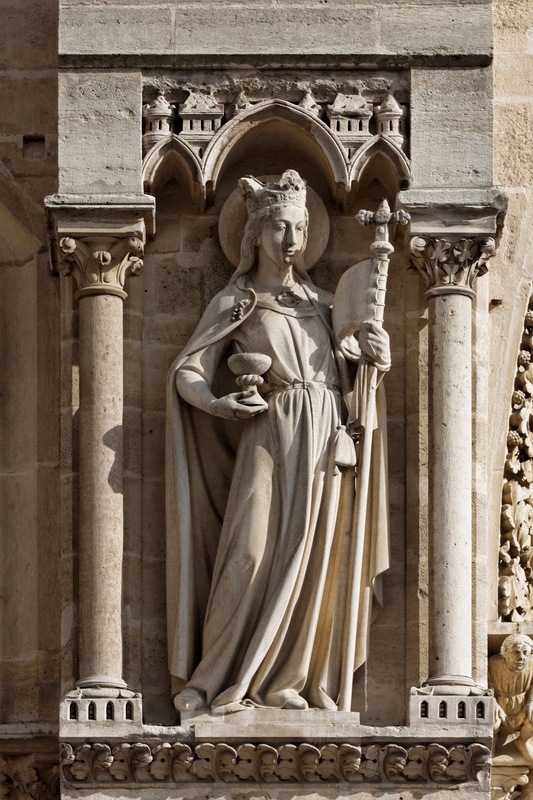 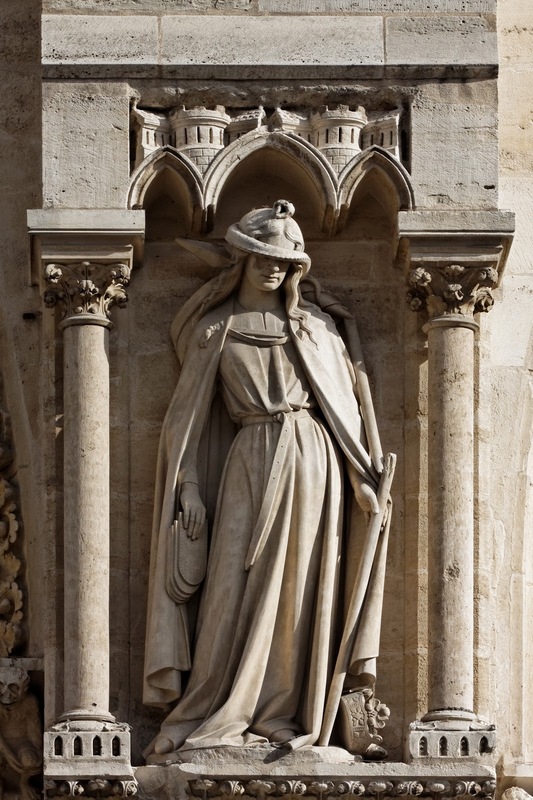 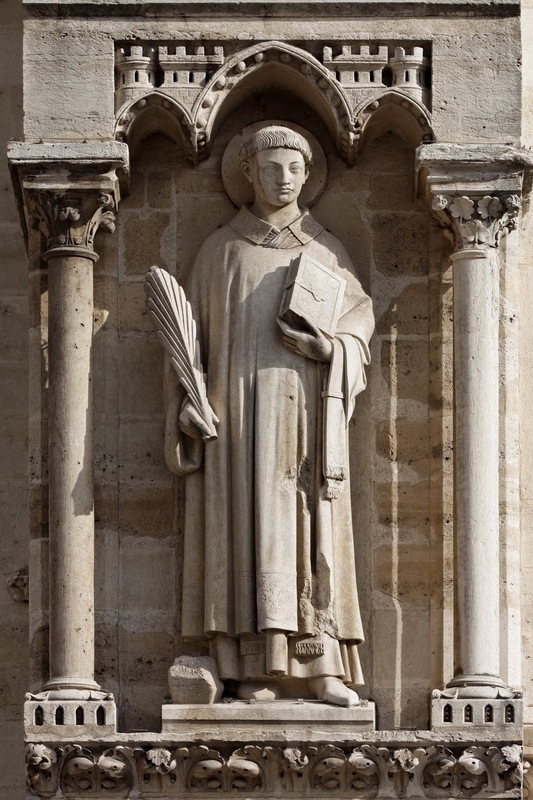 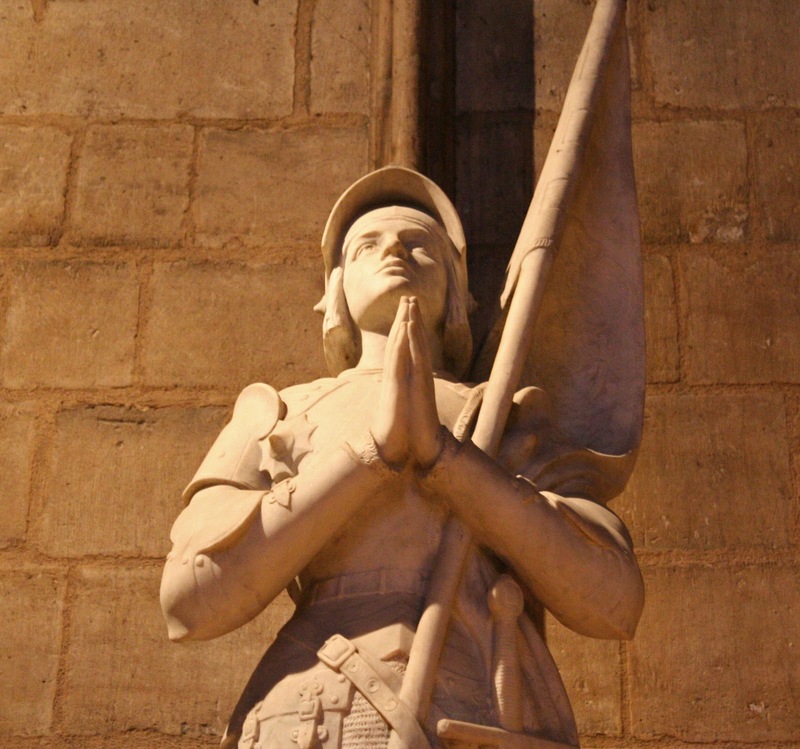 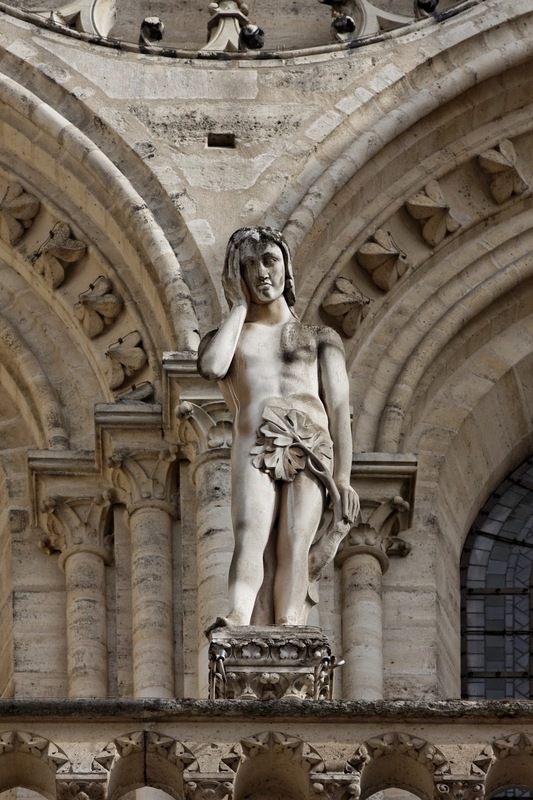 The statue was commissioned for, and remains in the Cathedral of Notre Dame in Paris, where it survived the 2019 Notre Dame fire. 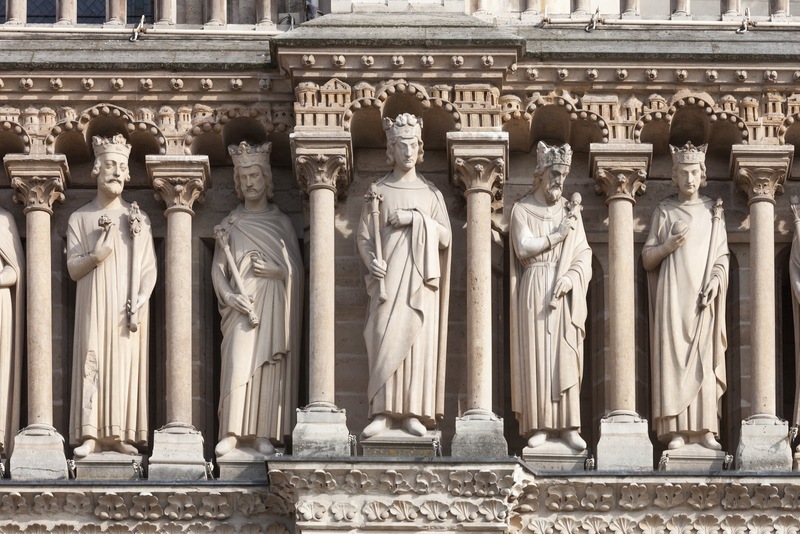 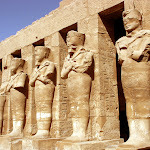 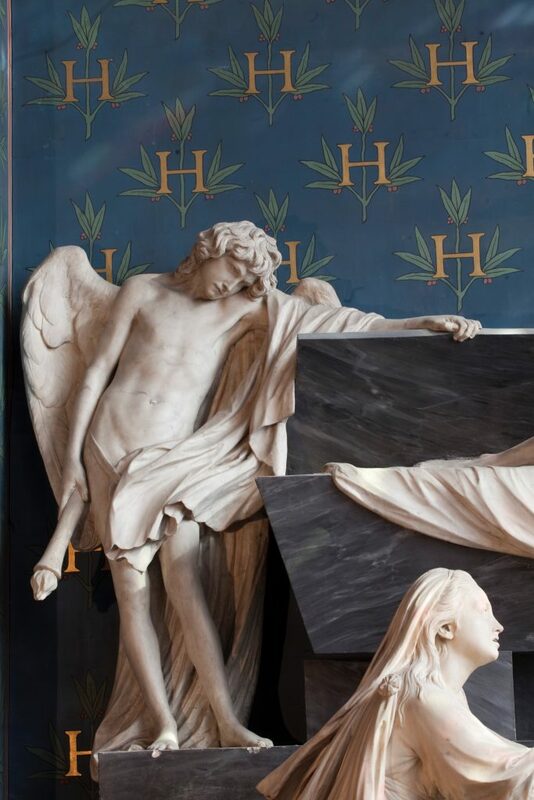 It is an example of the court style in Late Gothic sculpture. 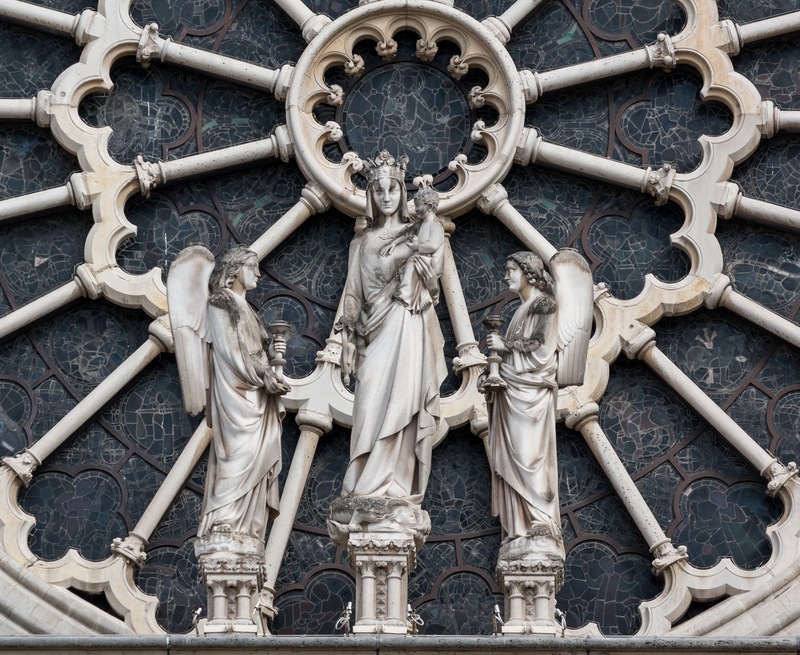 The Virgin of Paris is a new style that is different from the classical contrapposto and is sometimes called one of the most decorative statues in all of Catholicism. 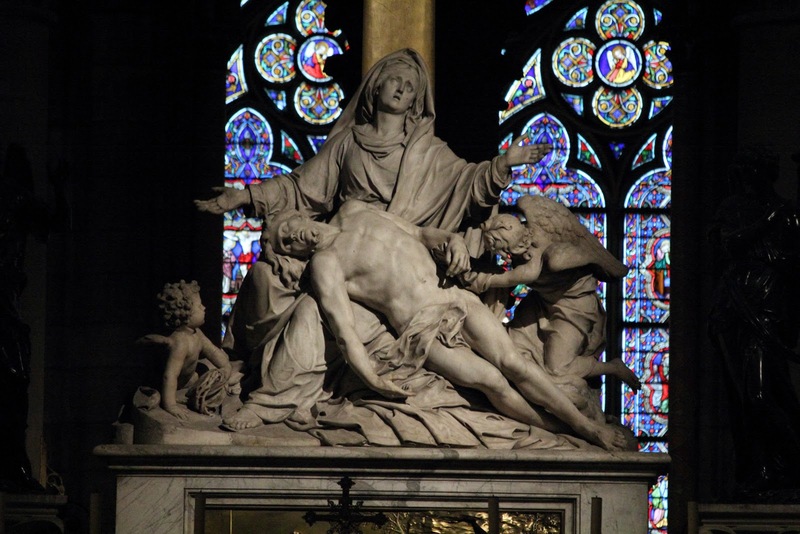 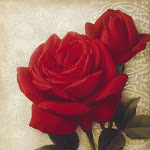 It is in honor of the Blessed Virgin, mother of Jesus. 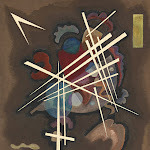 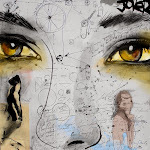 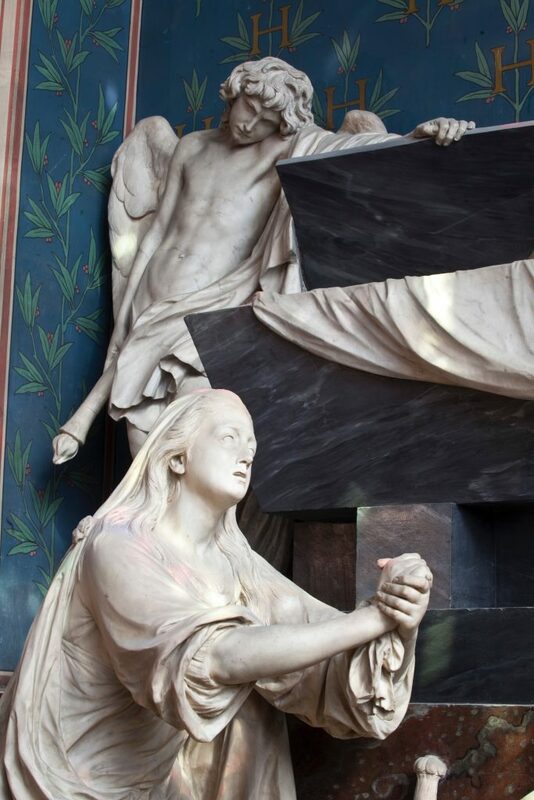 It retains an emotional appeal that links it to the Strasbourg Death of the Virgin.